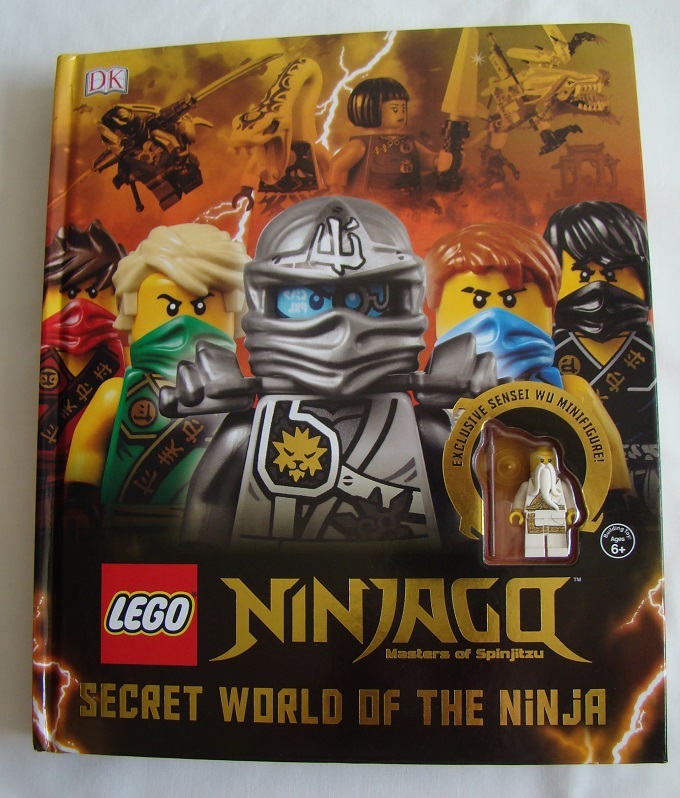 DK Books vient d’annoncer la minifig exclusive qui sera incluse avec le livre LEGO Ninjago – Secret World of the Ninja : ce sera une version (heureusement) inédite de Sensei Wu. DK Books présente le livre comme un nouvel ouvrage de référence de 96 pages sur la saga Ninjago, les personnages, les armes, les véhicules, les dragons, et les quatre saisons de la série animée. La sortie du livre est prévue le 1er juin mais la version anglaise est déjà disponible ici en précommande sur Amazon au tarif de 18,43 €. Step into the action-packed world of LEGO® NINJAGO™ and discover everything there is to know about the legendary Ninja Meet the heroes of LEGO NINJAGO™, learn all about their foes, and join them in their fierce battles. Discover their amazing weapons, vehicles, and dragons. 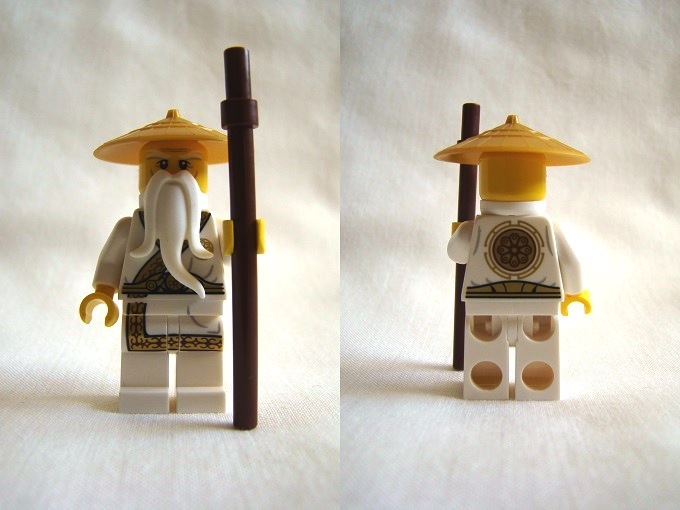 Learn how to become a powerful warrior just like Kai, Zane, Cole, Jay, Lloyd, Nya and their wise leader Sensei Wu. Covering all four series, LEGO NINJAGO™ The Secret World of the Ninja explores the main characters, their personalities and weapons. Follow the Ninja on their journey to become Masters of Spinjitsu! 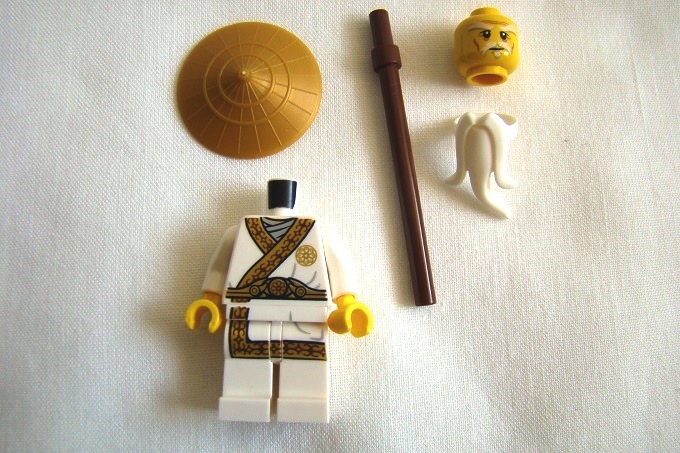 LEGO NINJAGO™ action comes to life through LEGO NINJAGO™ sets and images from the TV series. 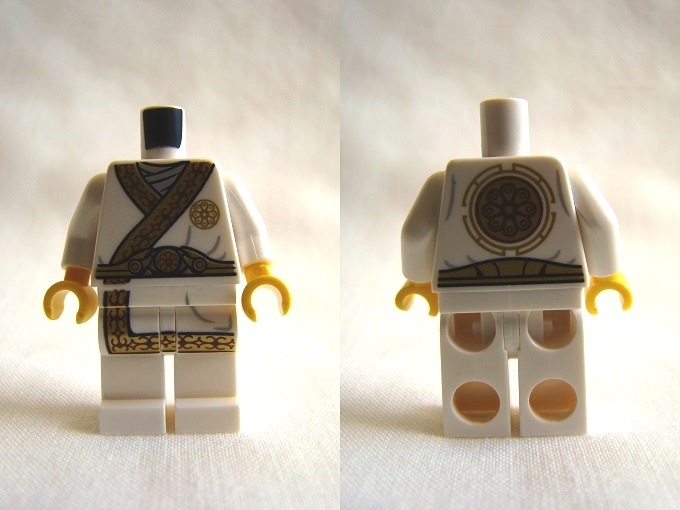 Comes with an exclusive LEGO NINJAGO™ minifigure.